Leonard Cohen turns 80 next week, and he remains cooler than any of us. On his birthday, the poetic rock eminence will follow up his quiet 2012 stunner Old Ideas with a new album called Popular Problems. 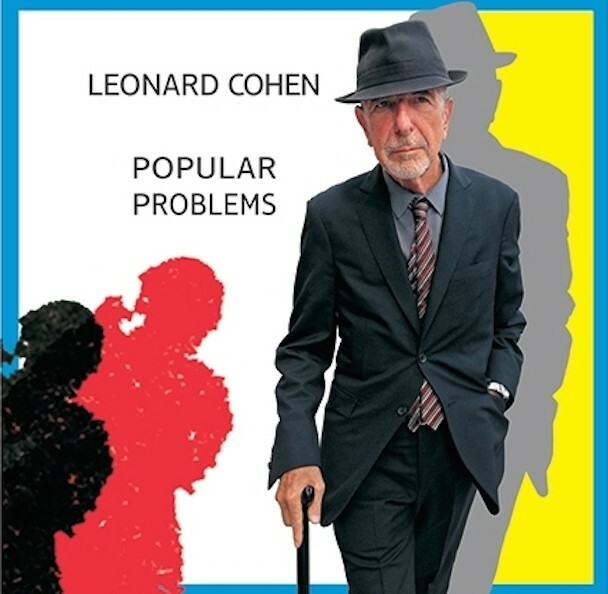 Cohen produced and co-wrote the LP with the frequent Madonna collaborator Patrick Leonard, who also worked on Old Ideas, and the LP pulls the same trick that Cohen has pulled on his last few albums, pairing up his grave and gravelly voice with weirdly chintzy synth settings. We’ve already posted the early track “Almost Like The Blues,” which is almost like Tom Waits, and now you can stream the entire album at NPR. Popular Problems is out 9/21 on Columbia.